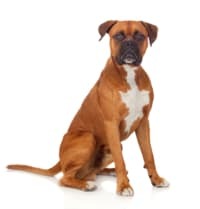 The Boxer is a medium-sized dog with stocky and muscular physical appearance and shiny short coat with a powerful tail. 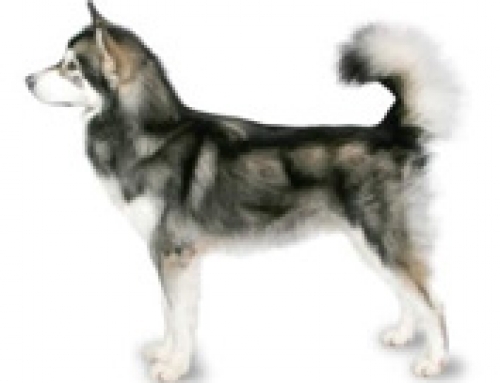 They are part of Molosser dog group that first appeared in Germany. They were developed in the 19th century from Bullenbeisser. Their ancestors were hunting dogs and bull baiters for centuries, but Boxer is modern breed especially perfect for homes as a companion animal. 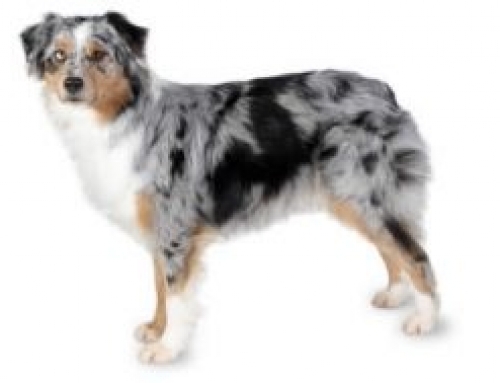 They are very affectionate and loyal dogs, especially around their family. 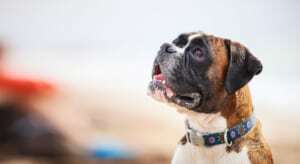 In the same time, they are energetic and very enthusiastic when it comes to exercise. You have to provide them a nice deal of stimulation in order to keep it happy. 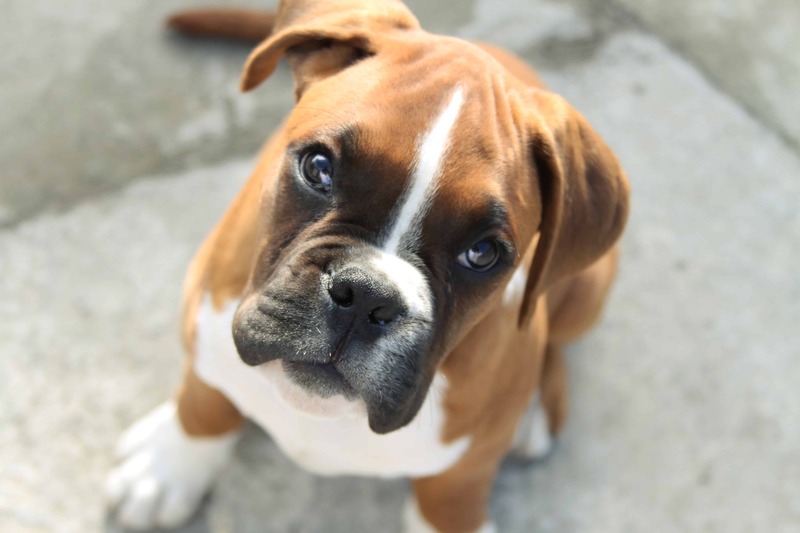 Boxers are perfect companions for families with children; they are also known as stubborn and head-strong dogs. You have to start training them from the very beginning with obedience training in order to establish their personality. A boxer can grow up to 60 cm in height and 32 kg in weight. They can reach approximately 12 years. 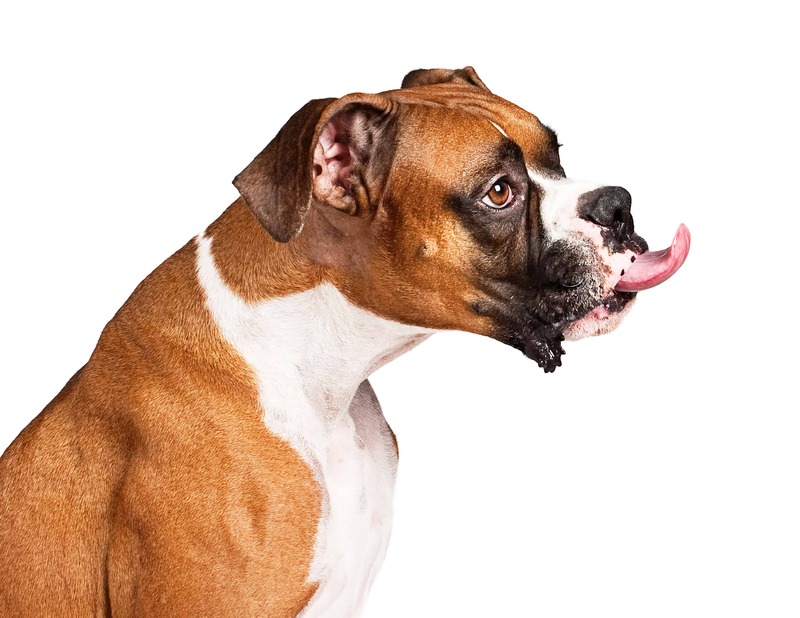 Boxers were developed in Germany in the 19th century, from Bullenbeisser. Their main job was to pin and chase large animals for hunters such as boars and deer. 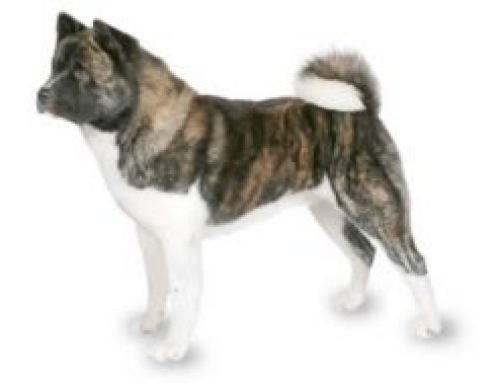 They were very popular after developing and became a widely known companion dog. They are very brave and loyal, especially when confronted with the danger they can be also danger dogs. 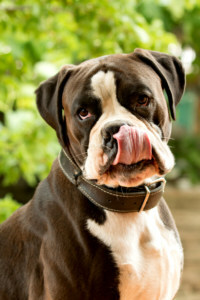 Boxers are intelligent dogs that have hunting background and because of that, they are very enthusiastic and energetic. 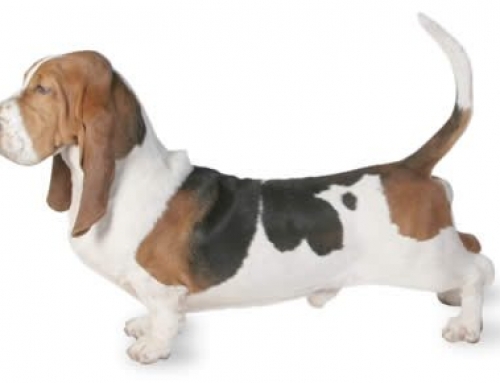 In the same time, they are inquisitive and strong and adore to explore new places and to play games with the owner. 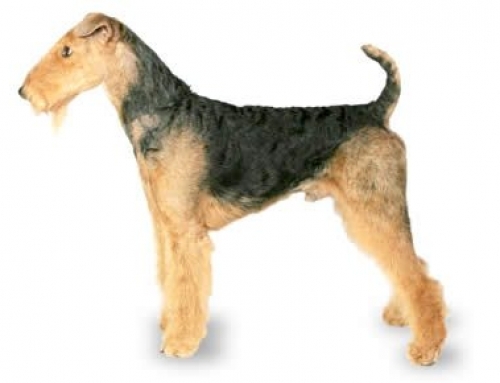 They are widely recognized as companion dogs because they are easy to train and have good nature. 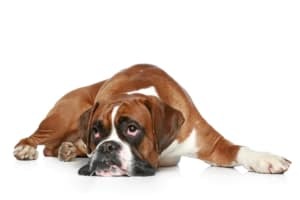 In the same time, Boxers are very independent and can be stubborn, that is the reason you should include discipline from the young age. 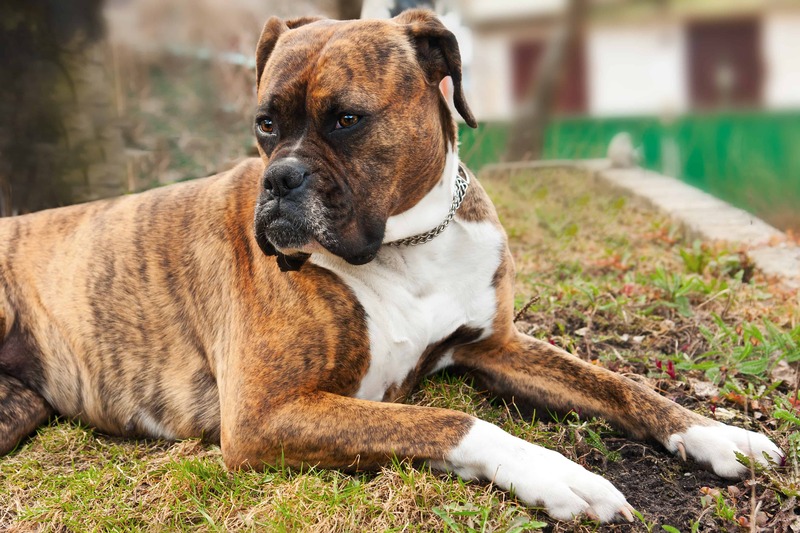 Boxer Cardiomyopathy (BCM) – This is the most common issue that could happen to the Boxer, especially because their heart beats erratically because of electrical conduction. That can cause weakness, fainting, lack of energy and even death. You should cover your Boxer with PetCare in order to protect it from any issues that may happen. Boxers were popular circus performers as well as French Poodle. Boxers snore a lot and quite often.